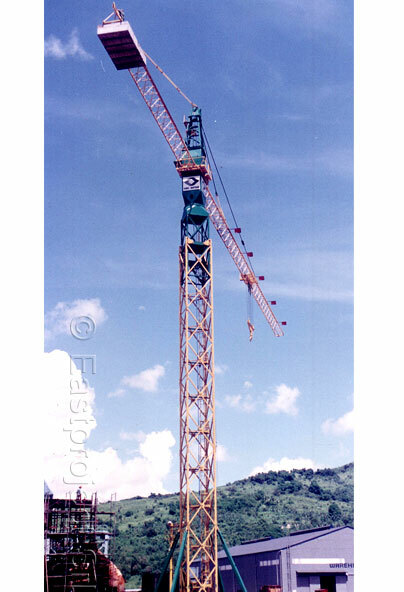 Consultant and co-ordinator in dealing the purchase and re-installation of a KROLL K-10000 tower crane 240t capacity. 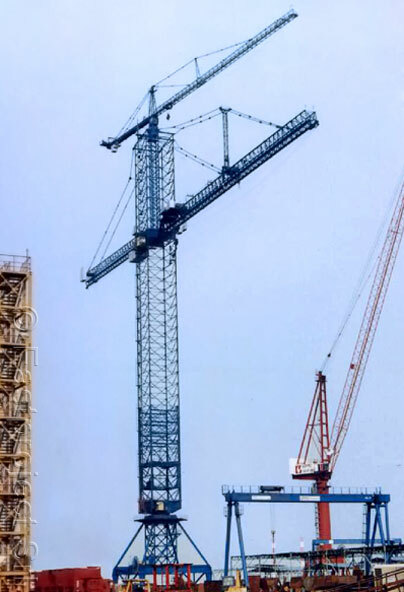 The biggest tower crane in the world. 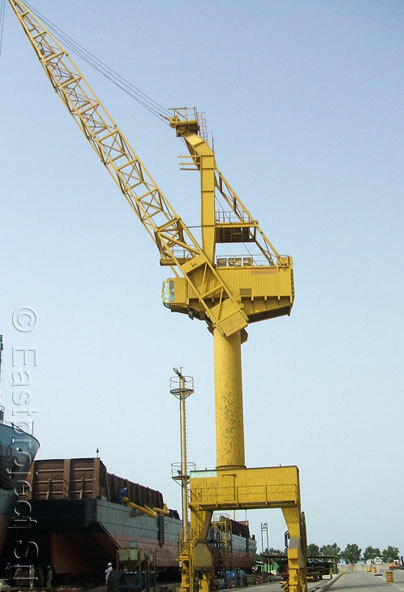 Description: KROLL K 10000 tower crane, 1987, zero hours packed in container never used. 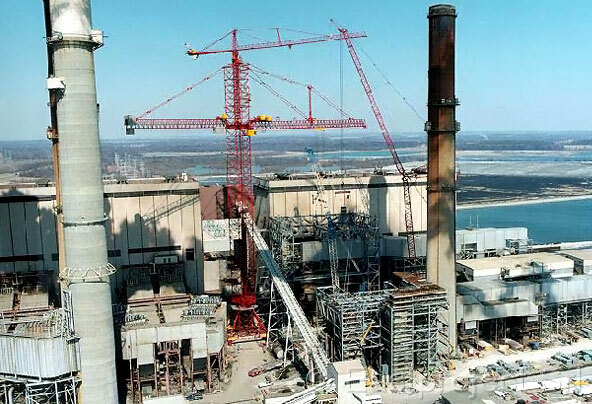 Consultant and supply of two main driving group dewatering pumping system for new 40.000 DWT dry dock. 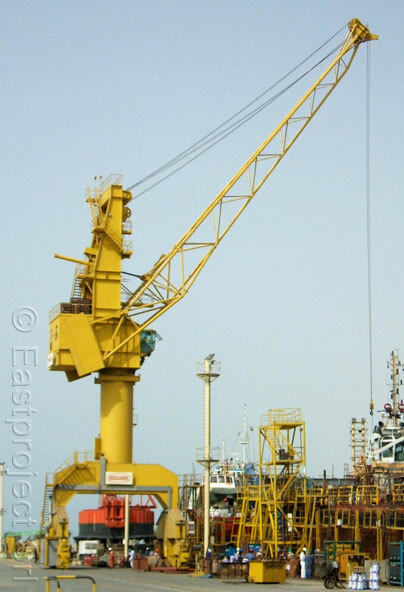 Description: Supply of second hand reconditioned tower travelling crane. Supply on turn key basis of No. 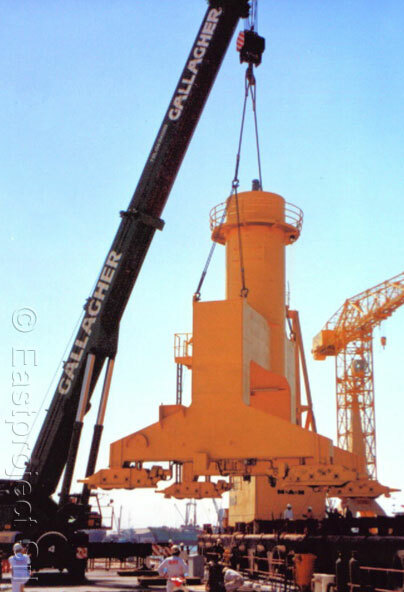 2 second hand portal gantry cranes ,loaded from 2 different ports North Italy dismantled under Eastproject supervision and loaded on board. 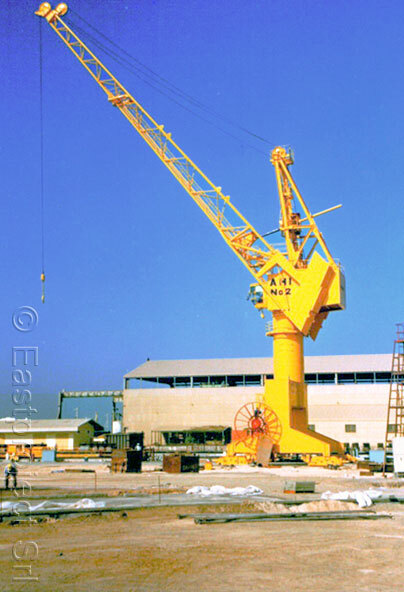 The crane has been dismantled under Eastproject supervision at a shipyard in La Spezia (Italy). 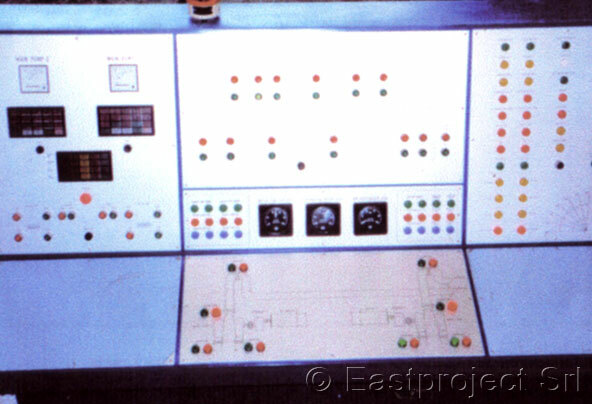 Transportation operations, including loading plans, fastening operations, chartering of special vessels, etc, organised and supervised by Eastproject.